Modified Style #200, #202, or #211 are variations of the above. 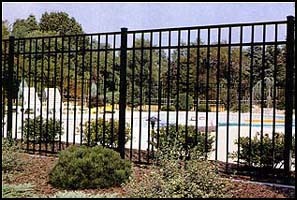 They are only available in a 54"" height and are designed to meet stringent pool enclosure codes that require a 45"" spacing between horizontal rails. 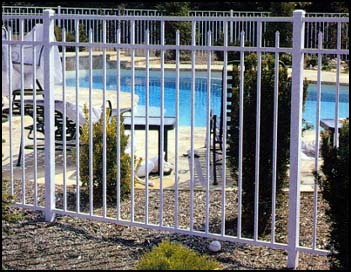 These fences are modified so that they do not have the pickets extending below the bottom rail.